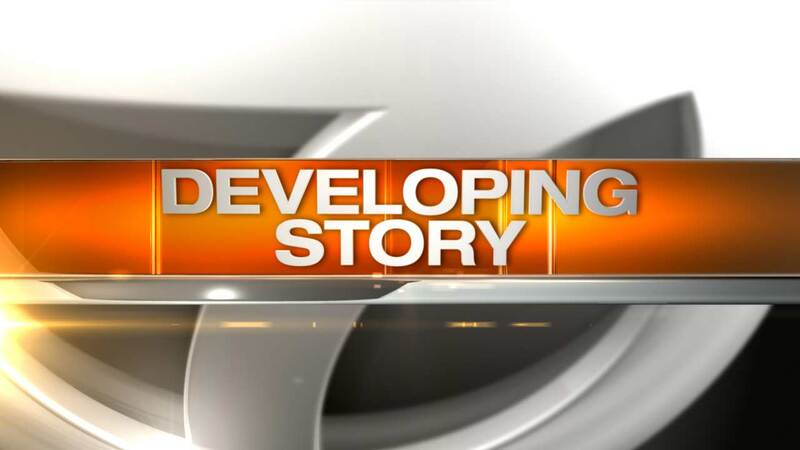 CHICAGO -- A bomb and arson unit was called to a residential building on the South Side Sunday for what appeared to be two possible grenades found. The homeowners were doing renovations in the basement of a home near 66th and Justine in the city's Englewood neighborhood and called police when they found two strange devices in the wall. They turned out to be harmless antique flares. That building was once owned by a World War II.